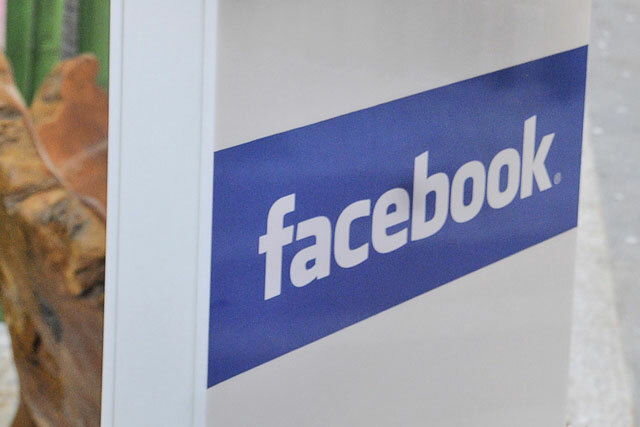 Facebook's global advertising revenue grew 82 per cent year on year to $2.27 billion (£1.35 billion), in the first quarter of 2014, representing the platform's strongest advertising growth in nearly three years. Advertising revenue in January to March this year was up more than $1 billion, from $1.25 billion (£745 million) in the same period last year. The growth rate of 82 per cent dwarfs the 43 per cent year-on-year growth Facebook recorded in the same quarter last year. Facebook said it had seen strong advertising revenue growth in the mobile gaming, e-commerce and consumer-packaged goods sectors, as well as from small and medium businesses, and in direct response advertising. The site plans to invest in its ad products as a "high priority" and developing its targeting tools is one of three key areas. Facebook claims that ten times more marketers are now using its ‘Custom Audiences’ targeting feature compared to the same period last year. It gives Ben & Jerry’s as an example, after the ice cream brand targeted premium buyers with Facebook tools and attributed an 8.1 per cent sales uplift to the campaign. Facebook also plans to invest further in measuring the results of ad campaigns, and in "simplifying" its advertising tools. Tools that were originally only available to the biggest advertisers can now be used through a "self-service" process by smaller or less-sophisticated advertisers. Nearly 1.28 billion people are now using Facebook monthly, according to the report, up 15 per cent from the same period last year. Nearly two-thirds (802 million) of them use Facebook daily. Advertising makes up the majority of Facebook’s revenues. Total revenue in the first quarter was $2.5 billion (£1.49 billion), up 72 per cent year on year.